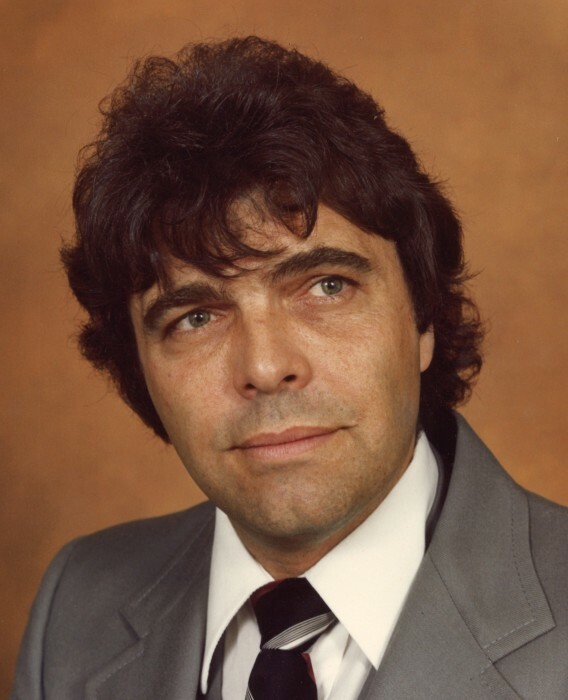 Obituary for James "Jim" Vickaryous | Grays Funeral Chapel LTD. It is with great sadness that we announce the sudden passing of James Vickaryous. James was born to Egbert and Grace Vickaryous on October 10, 1942, in Saskatoon, SK. On June 29th, 1964 Jim married the love of his life Wanda Bachur, and together they had two daughters Kim and Keely. Jim received a Bachelor of Education from U of S in 1971 and spent most of his adult life teaching and training adults. His love of education had him in both Prince Albert and Saskatoon. Jim worked for Indian Affairs, Saskatoon Correction Centre followed by Prince Albert Community Training Residence, where he was a Director of a halfway house. Jim’s expertise in adult education and group training would lead him to travel across North America to train and develop programs. Jim’s training would have the family settle in Nova Scotia and P.E.I. but his love of the country and lake brought him back to Prince Albert every time. Jim had a great passion for the game of golf, he loved carpentry, reading, watching movies, Jim was a known tinker’, he couldn’t resist watching the Blue Jays and a new-found love of Amazon. Jim’s greatest love was his family and spending time at the farm as well as the cabin in Candle Lake. He was well known for being funny and very intellectual. Jim was very unpredictable, you never knew what he was going to say. He could keep you smiling, laughing and intrigued by his vast knowledge and sense of humour mixed together. Jim will forever be missed by his wife of 54 years Wanda, daughter Keely (Brad) Boechler, grandchildren Jack and Billie, son-in-law Dan Remenda, grandchildren Jordan, Cassidy, and Kendall, sister Jackie Myers as well as many numerous nieces, nephews, relatives, and friends. Jim was predeceased by his parents Grace and Egbert, daughter Kim and brother Craig. Three words that sum up the life of Jim, Humour, Contentment, and Family. Interment will be held at a later date. Condolences may be sent to the family at www.grays.ca. Funeral arrangements have been entrusted to Gray's Funeral Chapel, (306-922-4729).